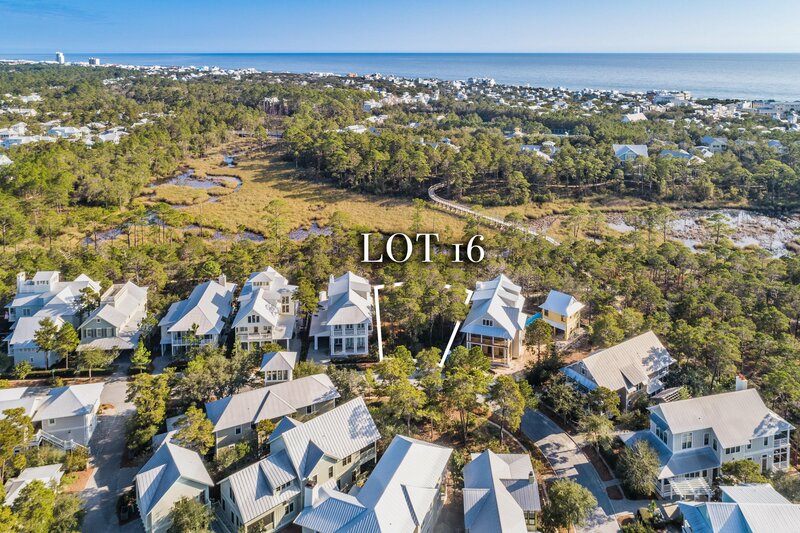 Offering just under a quarter of an acre, this oversized lot is one of the few remaining homesites available in Oak Grove, Phase 3, of the coveted community of WaterColor. 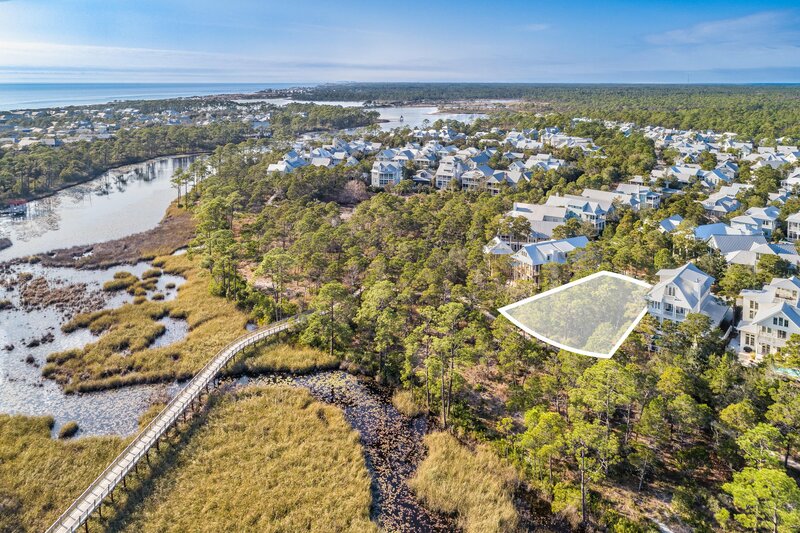 Backing up to conservation space that will never be developed, this property is one lot over from the foot bridge providing great access to the Tennis District and Phase I of WaterColor. 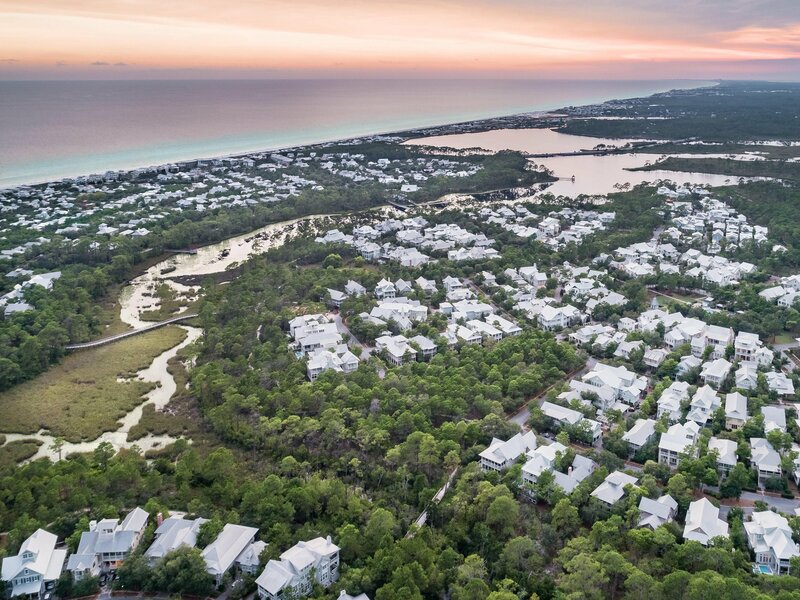 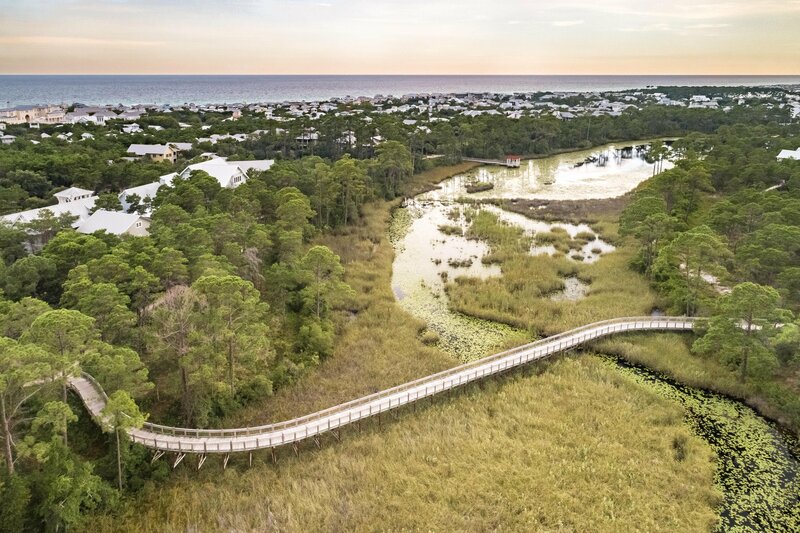 Nestled among the 499-acre community, WaterColor was created with families in mind and offers all the charm of small-town beach life. 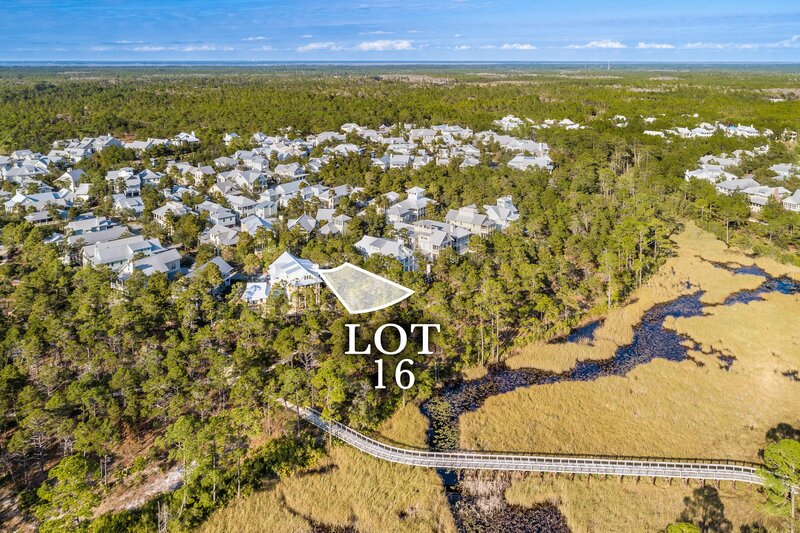 This property is located minutes from Seaside, Grayton Beach State Park and the WaterColor Crossings Town Center, where there is also a Publix market. 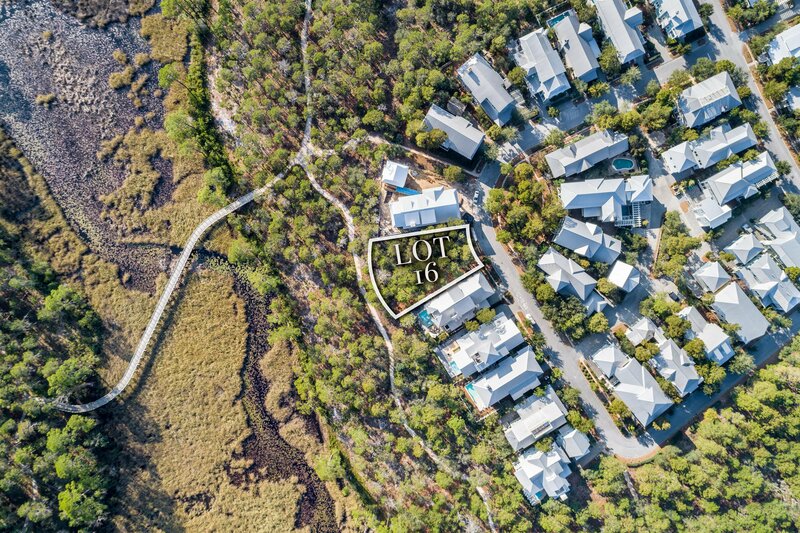 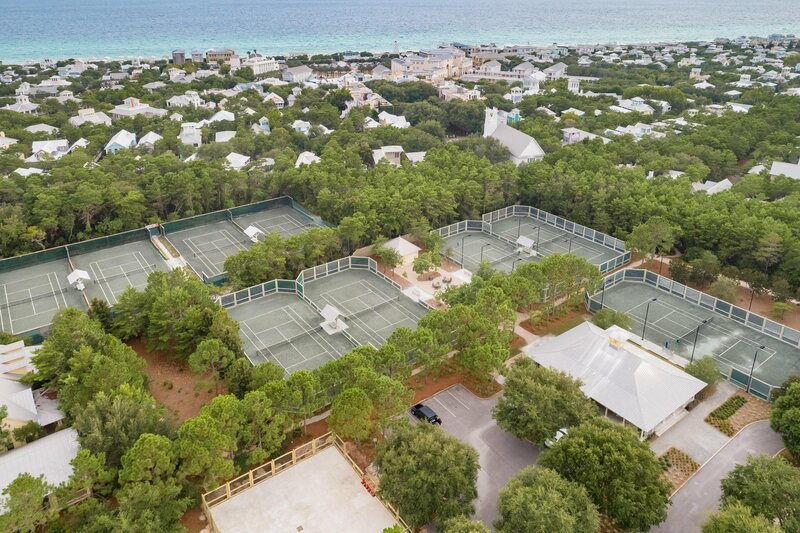 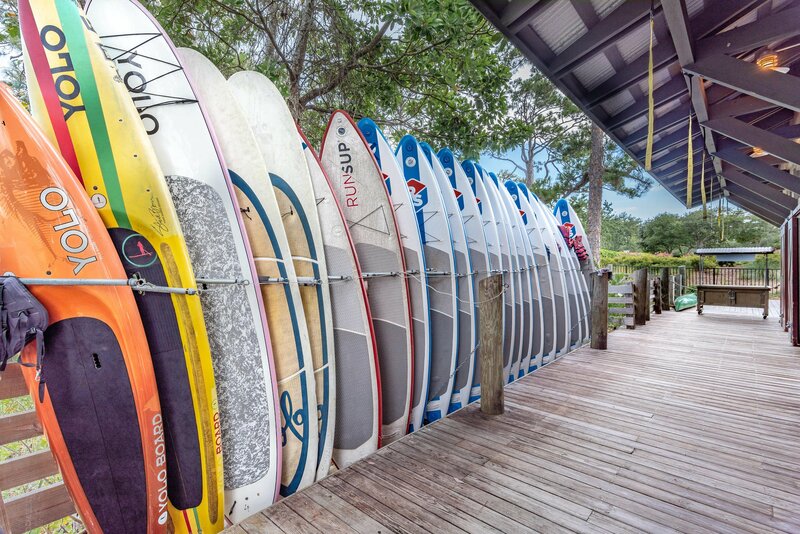 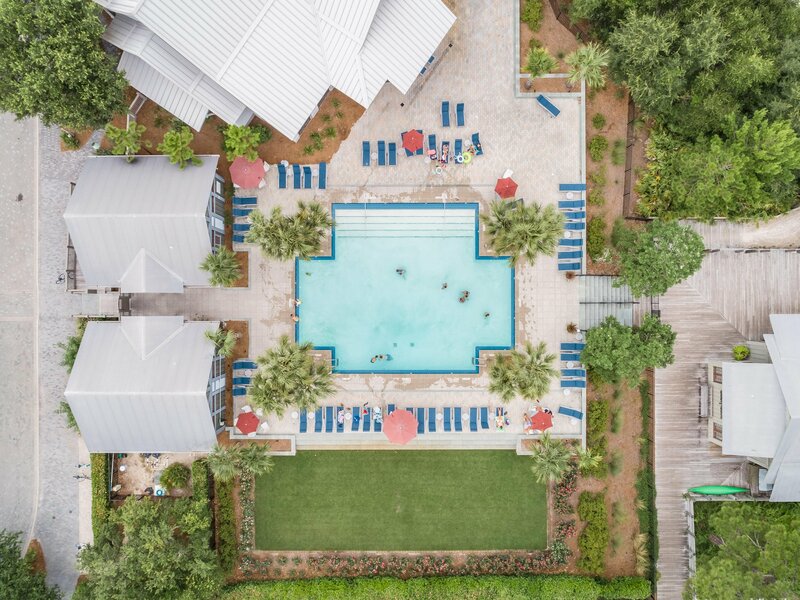 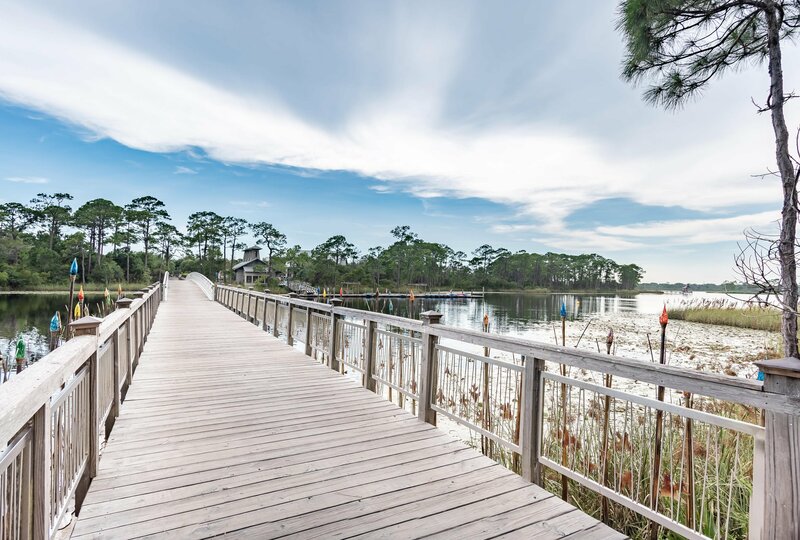 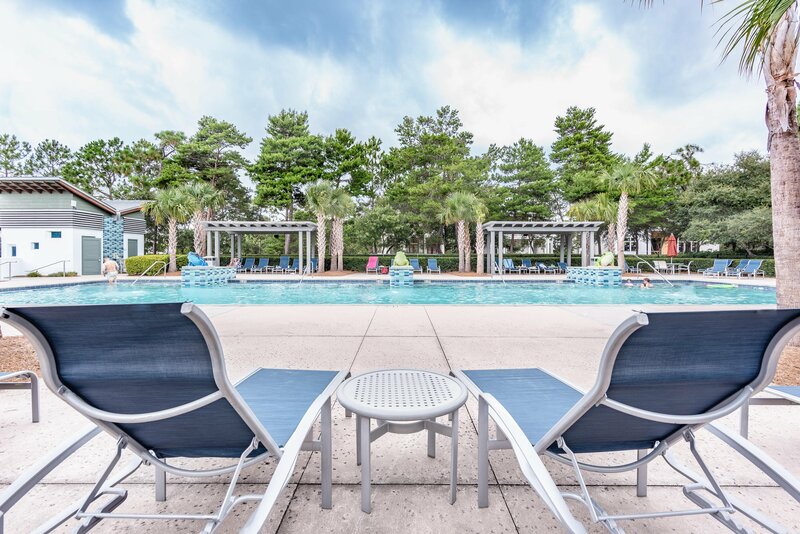 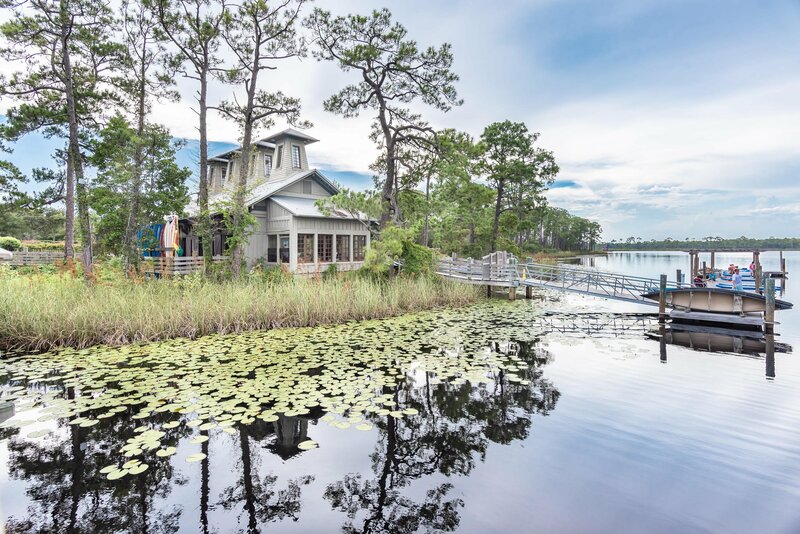 This home site offers access to a host of community amenities, including access to all five resort-style community swimming pools, a soon to be updated Gulf front beach club, fitness center, tennis, water sports, nature trails, parks and green spaces, Camp WaterColor, and so much more.